EdCamp35 is open for Registration! Christmas Came Early! 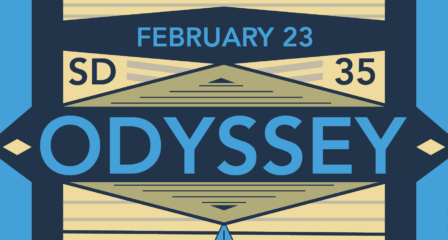 The Odyssey ’18 Program is Here! EdCamp35: Express! is coming in August! [gallery link="none" size="large" ids="1268,1264,1266,1265,1267"] Educators from across the district gathered at the Langley Events Centre last night for the final evening session of our Faye Brownlie: Igniting a Passion for Literacy series. Browse our gallery above to see more! Odyssey ’17 Pro-D Program is here!